All aboard !! 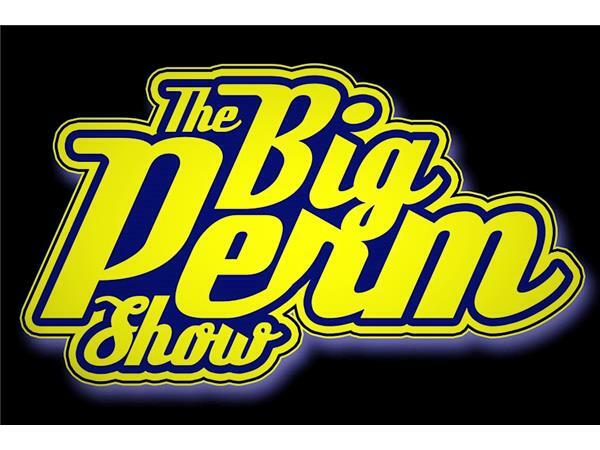 This train wreck that we call The Big Perm Show leaves the station Sunday night at 8 p.m. CST / 9 p.m. EST !! Grab a seat early and enjoy the ride !! 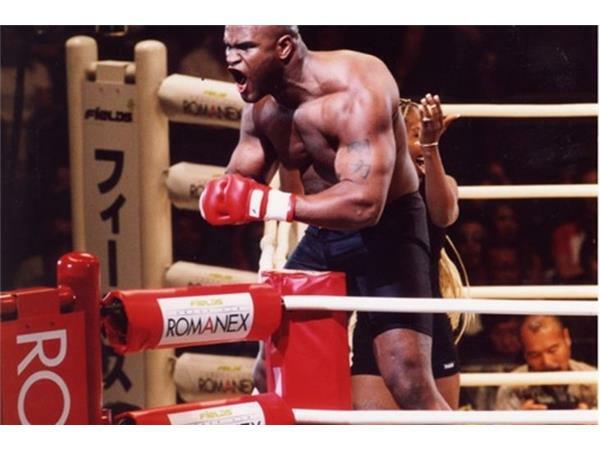 This week at 8:20 p.m. CST / 9:20 p.m. EST we'll visit with a true MMA pioneer ..... Mr. Gary " Big Daddy " Goodridge !! " 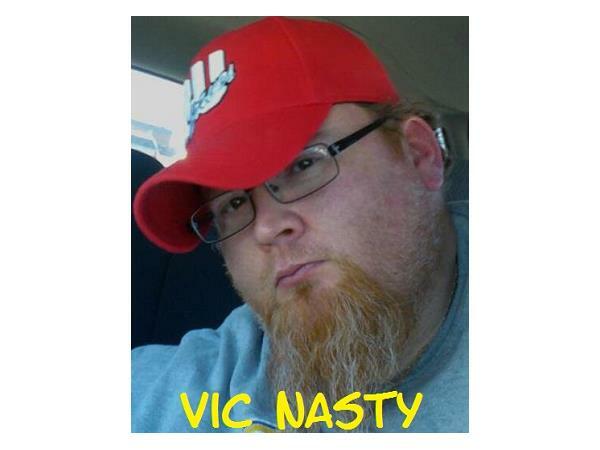 Big Daddy " is a retired Trinidadian-Canadian super heavyweight kickboxer and heavyweight mixed martial artist fighting out of Barrie, Ontario. 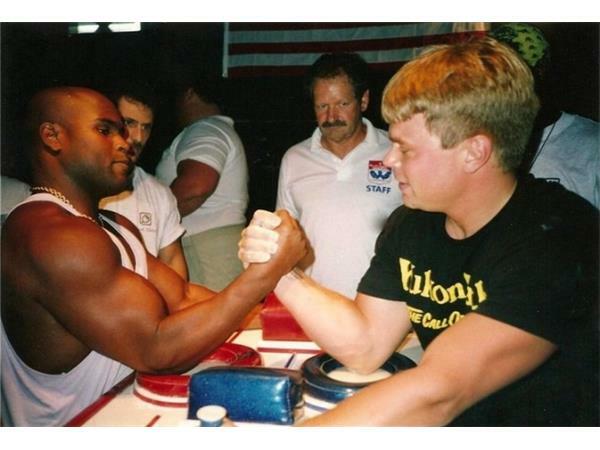 Prior to kickboxing and MMA, he was also one of the top ranked contenders in the world of professional arm wrestling. 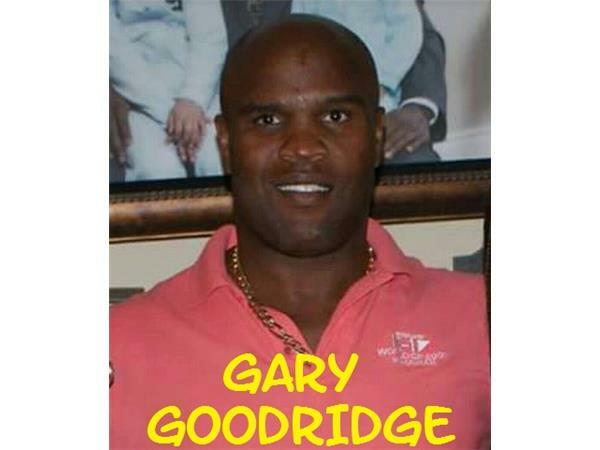 In early 2012, Goodridge was diagnosed with early onset of dementia pugilistica. As fans of combat sports, we give little thought to the punishment that is endured by the bodies of the participants. 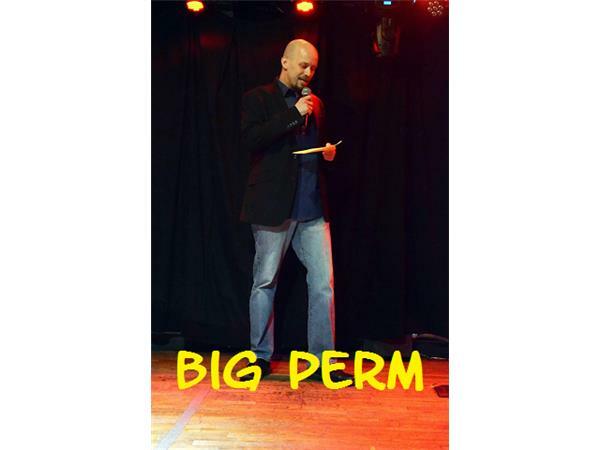 This Sunday night we'll go in depth with " Big Daddy " to discuss the little talked about topic of brain injury as a result of participating in combat sports. We'll look to gain some insight into his own injuries as well as life after the cage. Our hopes are that our listeners will take away a new understanding of the risks that our favorite fighters take as they do battle. We also hope to bring a better understanding of living life with a traumatic brain injury.